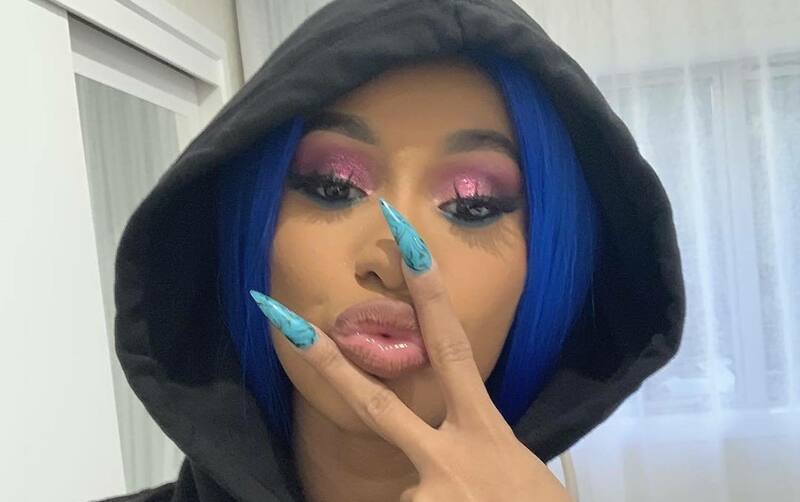 Cardi B got her “Okurrr” down pat, and now she will be profiting off the famous catchphrase invented by pigeons and made popular by her. If you’re an avid follower of Cardi B, then you would’ve been very familiar with her catchphrase, Okurrr. She has now filed for a trademark and will be using it on merchandising including cups and clothing like T-Shirts, hoodies and bathing suits. After the news broke yesterday, some folks started criticizing her for trademarking the phrase, and now she is clapping back while explaining her thought process behind the trademark filing. “Let me tell you something, while am still here am goin’ secure all the f***ing bags,” she continues. How can you hate on Cardi B for securing her bag and stacking up her bank account?